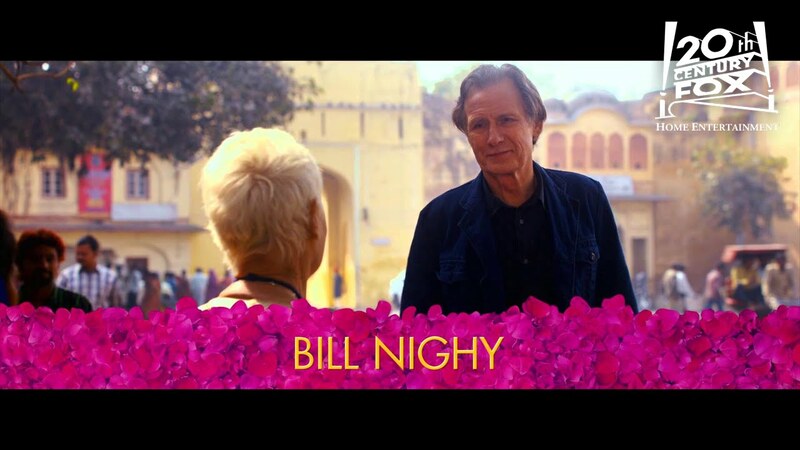 Check in again for more love and laughter as new arrival Richard Gere joins an all-star ensemble cast — including Judi Dench, Maggie Smith, Bill Nighy and Dev Patel — returning for this heartwarming sequel to The Best Exotic Marigold Hotel! Now that his first venture has been proven successful, ever-confident Sonny (Patel) is busy juggling plans for a second resort...as well as his own wedding. But his efforts are constantly hampered by hilarious complications, and in order to pull it all together, he’ll need a little help and encouragement from his resident friends.